The Great Depression affected Canada, too, but I agree that she in particular seems American because of her Rosie the Riveter allusions. Winona mentions tenement houses a couple of times, so maybe she's a New Yorker? I think most of the characters are based on Canadian immigration history, that most are either British, French and maybe American backgrounds. Klei is a Canadian company and the time frame the game is based in, kind matches up. I mean the British (European I actually think) could move to American and Canada with no problems. Just putting that out there . Also max story started in Britain and moved to American and Wolfgang has a broken accent and Wes is a mime which is a French thing. Who I think is American is willow, Charlie and Winona . Probably others but they three stands out the most for American. 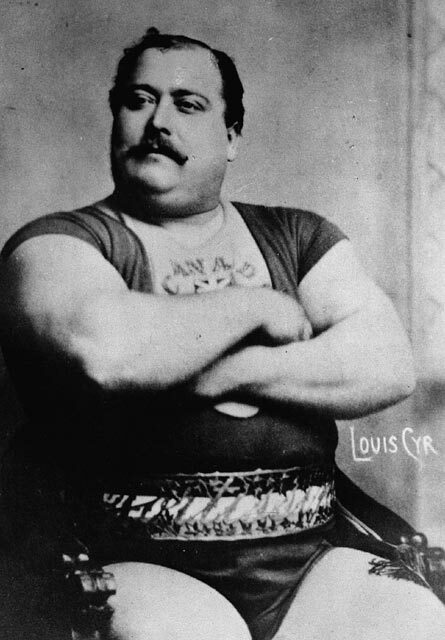 Regarding Wolfgang, I wouldn't be surprised if some inspiration for him came from Louis Cyr, the Canadian strongman. Louis' hair is supposed to be based on Samson : the powerpuff hair. There's this one picture of Louis with shorter-looking hair that I thought looked a bit like Wolfgang. Besides that, Louis' story also reminds me of Wolfgang in that he was known for his immense eating. 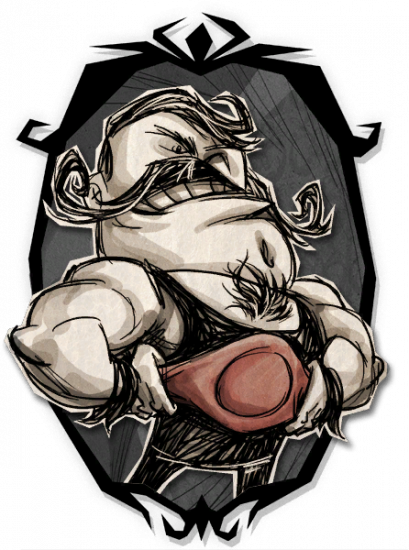 He had to eat a lot in order to maintain his strength (sound familiar?). Although, that is just the kind of diet strongmen use in general. It's still interesting even as a coincidence, especially since he is from the time period DS/T is working with. I like finding connections like this. 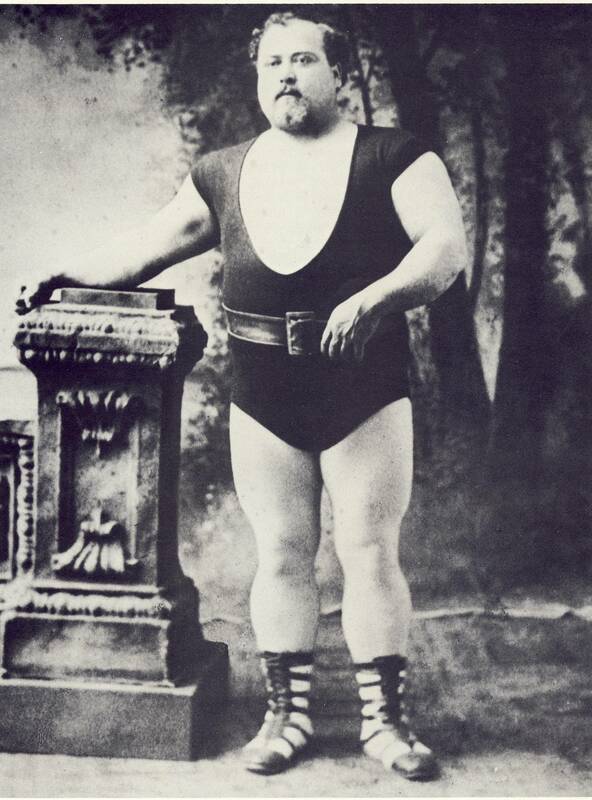 I know there is some kind of "German Strongman" stereotype that I think Wolfgang is pulling from, but I haven't been able to find good information on it. Wolfgang mentioning prayers in that one quote was probably a direct reference to Hulk Hogan, and not necessarily something about his character. Actually, you're right, Wolfgang's design is based on Louis Cyr. Maybe it´s not easy see the relation at first sight, but one reason of this is because Wolfgang wears a classic circus costume (the striped clothes for strongmen were very common and popular at the end of 19th century and early 20th). I been thinking make a thread about this (before the one I did about Wigfrid) days ago, but it's really nice see someone else finding the characters´s origins. 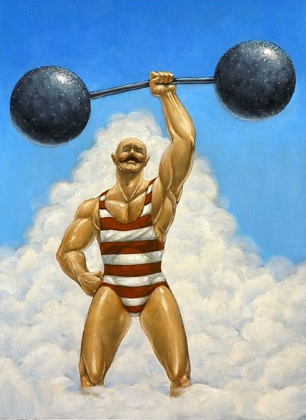 Yep, that image of the striped costume strongman is what I'm trying to find more info on. 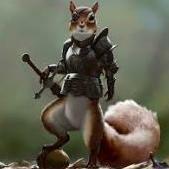 So far I haven't found the origin of it. I really like finding out why we have these classic images in our collective minds. Aw, thanks! 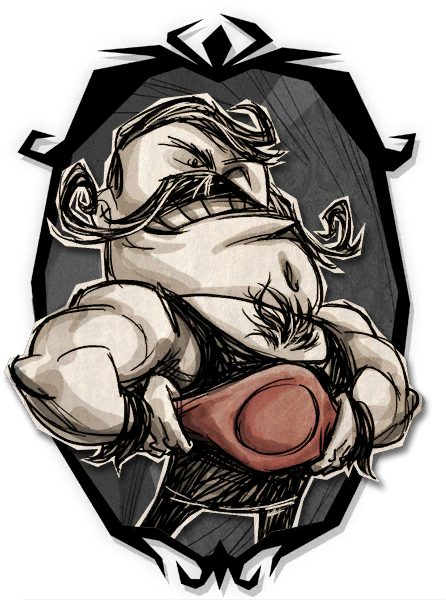 It would be cool to see more threads like the Wigfrid one! I've been collecting research on all the characters since I got into DS/T and there's a lot of interesting stuff! Tangential learning is fun. 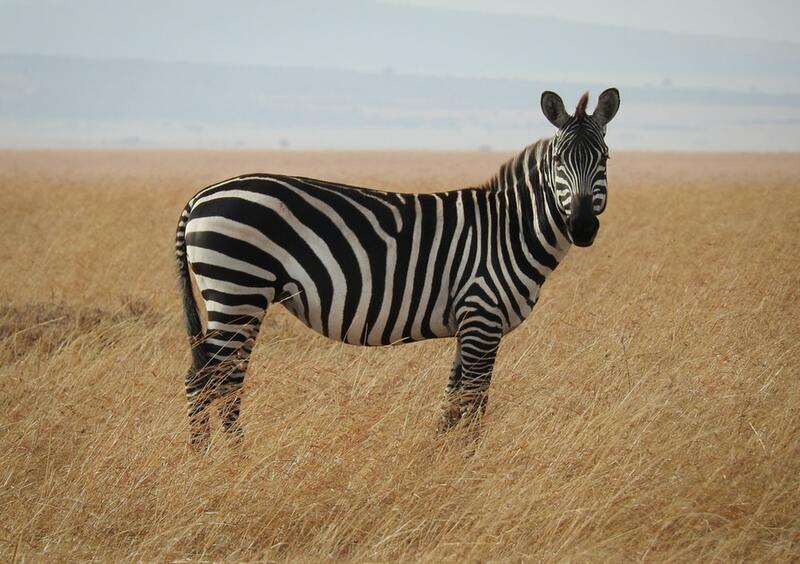 Usually the stripes calls our attention, making more easy to remember some stuff. 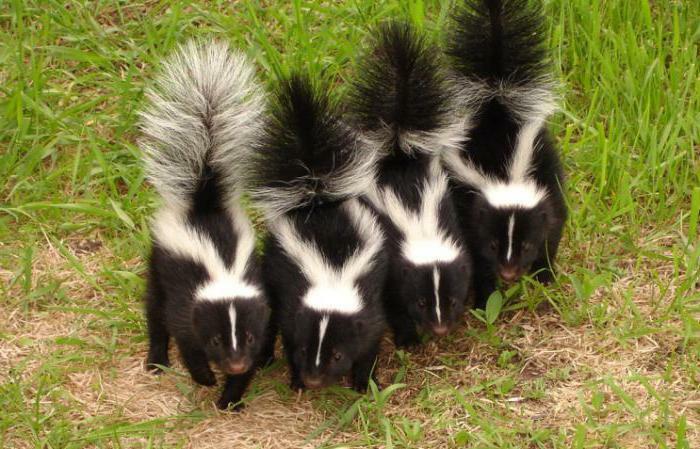 Or they show us some kind of signal, advising us to pay attention. Yes. One thing I like of DS & DST is that have a many clues and information, allowing the player to find a lot of interesting stuff. It reminds me to nice classics like Zeus master of olympus, Civilization 3 and Age of empires. I like the idea of Wolfgang and Wes being part of the same circus. Potentially leaving room for new circus characters to show up.